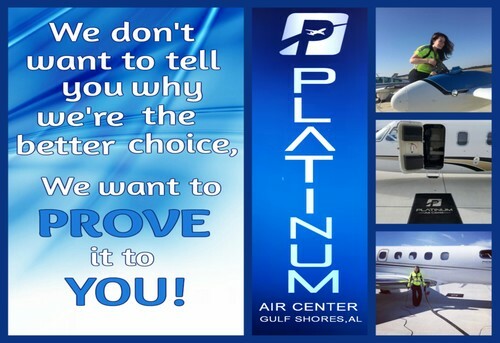 Platinum Air Center-JKA is the newest FBO on the field but is proud to claim that it is the most experienced. 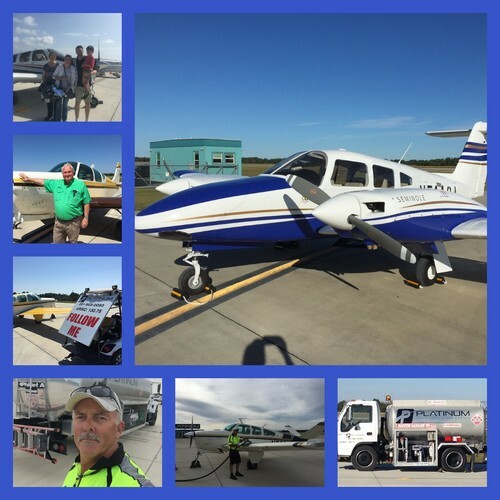 Arve Henriksen and his staff combine for an impressive over 75 years of FBO experience. 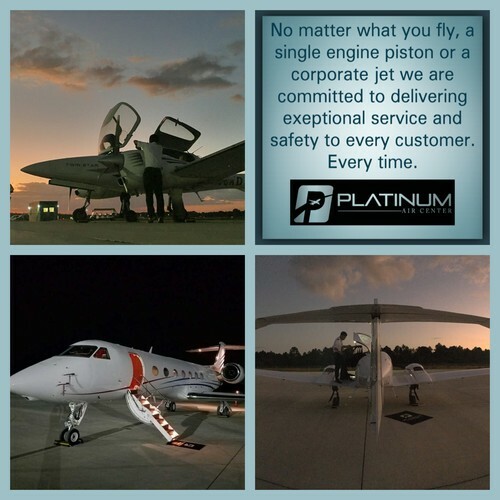 They can handle all of your aviation needs with safety and efficiency and will exceed your travel expectations. Line Service Personnel are NATA Safety 1st Trained and Certified, and the Customer Service staff offers a full array of concierge services. 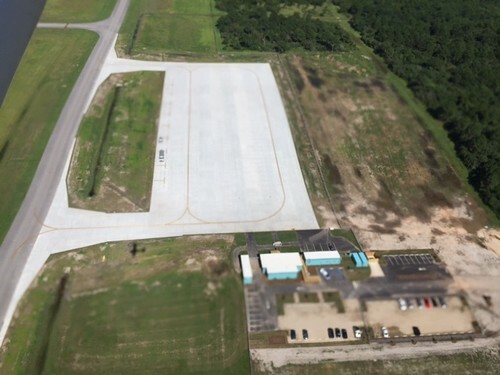 The facility is conveniently located on a new 5 acre heavy aircraft ramp recently completed on the south side of runway 9/27. It can accommodate up to a B737-900. There are two taxiways to the ramp, so ramp movement is convenient and safe. 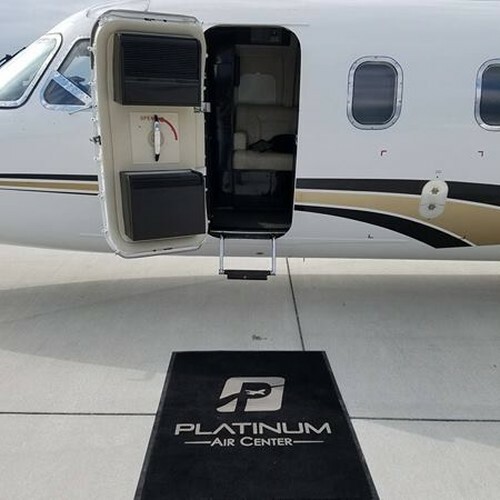 Contract fuel is available and new customers receive a discount of $.50 off posted retail price just for giving Platinum Air Center a try. A 20 minute Quick Turn is guaranteed! 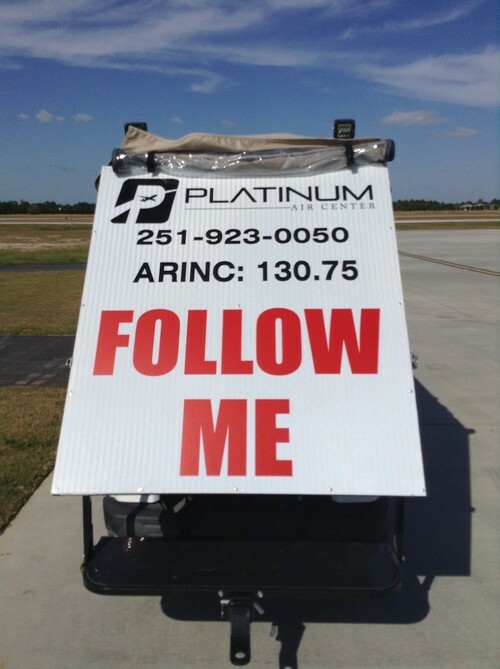 Platinum Air Center-JKA is an independent FBO and a member of the Paragon Group. 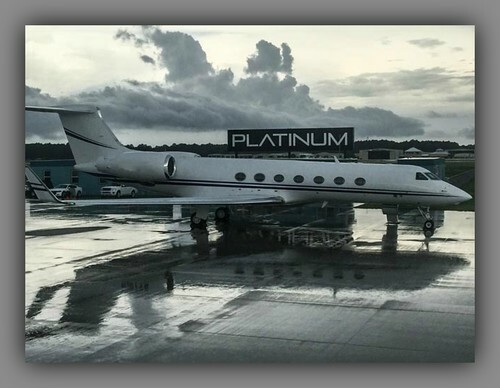 Come experience FBO Service the Platinum way!